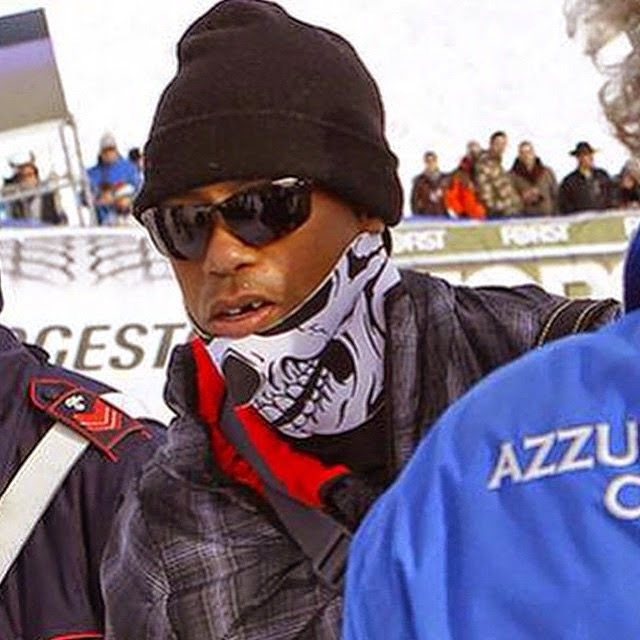 Golf’s biggest and most photographed star, Tiger Woods made a surprise visit to Italy on Monday to watch girlfriend Lindsey Vonn capture her record 63rd World Cup title. In an apparent attempt to keep a low profile, he wore a creepy skull mask over his face most of the time. 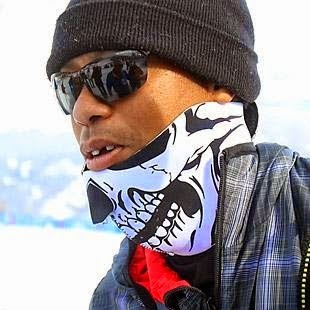 However, all social media hell was let loose when his mask slipped down and photographers papped Woods with his front tooth missing. 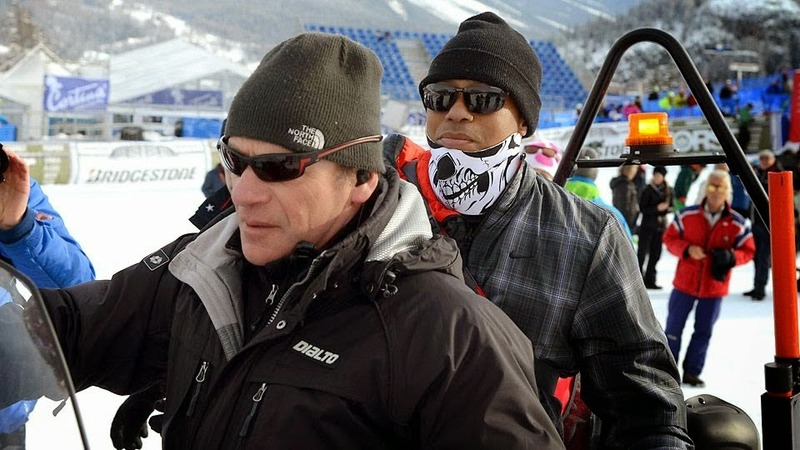 According to ESPN, Wood’s agent, Mark Steinberg of Excel Sports, the culprit was a camera. 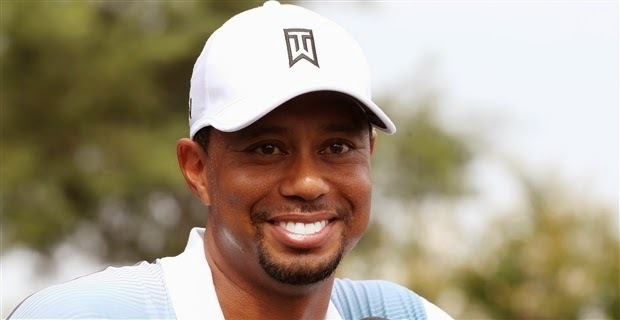 Steinberg was traveling and did not say when Woods would have the tooth replaced.